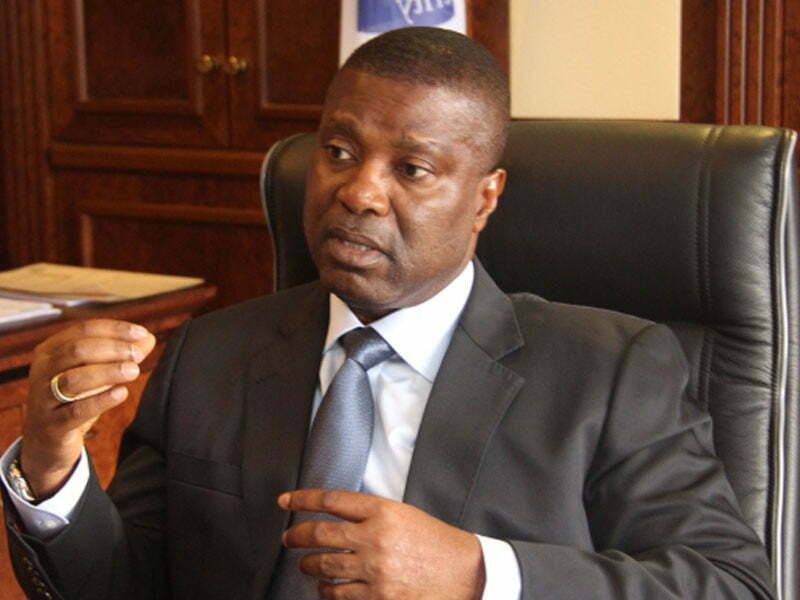 The All Progressives Congress, APC, governorship candidate in Akwa Ibom State, Nsima Ekere, has announced his resignation as the Managing Director/Chief Executive Officer, CEO of the Niger Delta Development Commission, NDDC. Nsima Ekere is contesting for the governorship position of Akwa Ibom on the platform of the APC, a position currently held by Udom Emmauel of the Peoples Democratic Party, PDP. In a statement he personally signed on Saturday morning, he said, â€œYesterday, 25th January 2019, twenty six months after my appointment by President @MBuhari and consequent assumption of office as the MD/CEO of the Niger Delta Development Commission (@NDDCofficial), in keeping with the law, I voluntarily bowed out of the office. â€œThis was in order to focus on the task of reclaiming and restoring Akwa Ibom State to its rightful position in the comity of states in Nigeria. â€œI want to thank Mr President, for the opportunity to serve the region, and wish my successor as already appointed by the President and announced, Prof. Nelson Briambriafa, the very best as he takes on this important task of service to the entire Niger Delta region. â€œI also want to thank the entire members of staff of the NDDC for their immeasurable support and encouragement, which helped greatly in the success of the strategic roadmap, and implementation of the 4R Strategy for the Commission, which we had set out achieve. â€œI will be moving on to serve my state and, if elected by the good people of Akwa Ibom, will continue to push ahead with the change and transformation agenda of President Muhammadu Buhariâ€™s administration. â€œAll my efforts will now be focused on convincing the Akwa Ibom people that better times are here with our great party, the APC.